Another unsightly addition magically appears! Check it off and you're done. Anyway, a simple tick of the checkbox resolves this issue. 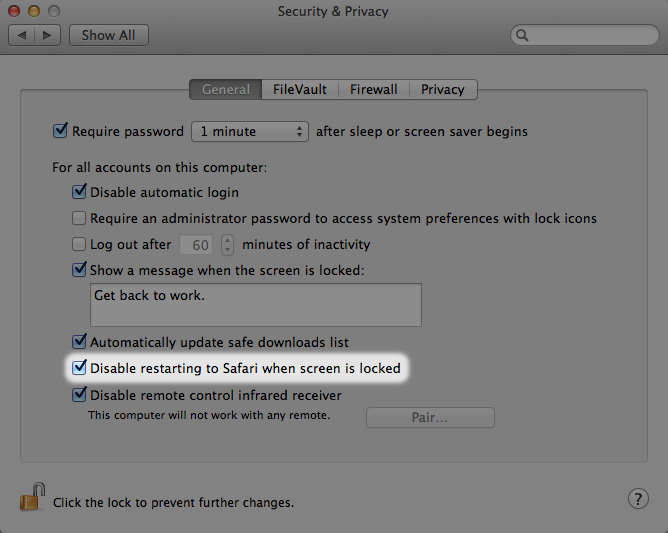 As with all tweaks, the usual caveats apply: do it at your own risk, know how to reverse the change if you ever change your mind, and as the source article (from OS X Daily) advises, it’s better to keep the Guest User account around if there’s a chance your computer can get stolen. Hi, this is a great post! Thanks! actually thats a great idea, i found this article while searching for a way to remove it. But after seeing find my mac in iCloud, i will definitely keep it around as a way to track my laptop down if ever needed.